We all like to think that protecting our homes is as simple as turning a deadbolt and our home is totally safe. 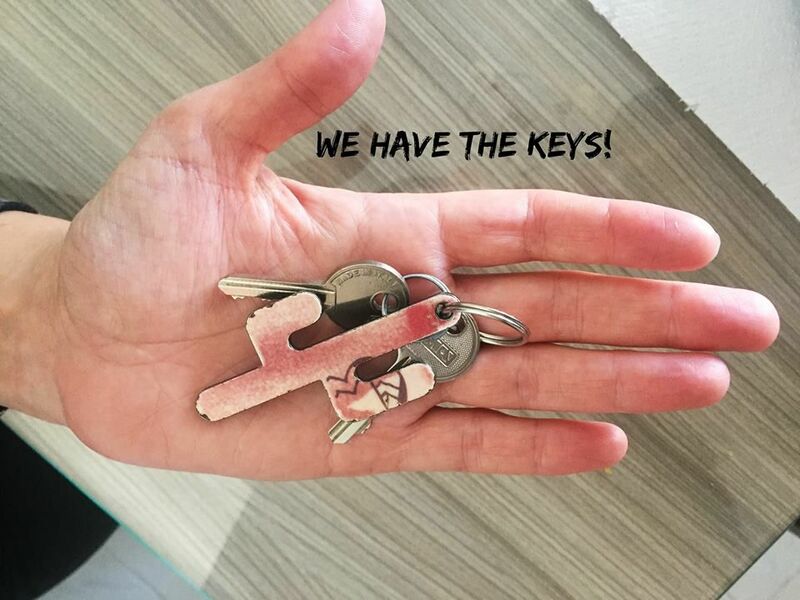 Well, it can be that easy if you know where to look for the professional residential locksmith services that are available in Tempe & Phoenix AZ. Not all options are equivalent, so make sure that you trust the right local locksmith to help you out, like us. If you take a look online to find a “locksmith near me” in Tempe, AZ, you’ll find that no other option is going to rank as highly as us. Not only that, but you’ll find that we are rated the way that we are for all of the right reasons. From quality services to a focus on offering professionalism in all situations, we are the real deal. Maybe that sounds great,but how can we help as a residential locksmith service in particular? Is there a reason that you should be reading this? Absolutely. There are a variety of reasons, actually. We’re glad to help you understand the value of all of them. Lock installation: If you’re looking to protect your home or your garage or shed, etc with a quality lock, we are proud to be able to offer lock installation from start to finish. A quick service that will give you the peace of mind knowing the lock is installed by a professional, you’ll get high quality protection and efficient installation. Lock repair: Locks get damaged from ice, snow, and rain. Not to mention excessive use. If you need to make your lock work like new again, you can trust us to help you with this. You don’t need to change the lock entirely, you just need a professional like us to come in and repair your lock in no time. Lock change: Whether it’s moving into a new home or simply a refreshing change, we can help you change your locks to make sure that your home is protected with a heavy-duty, professional lock that will protect your home and your loved ones. Lock re-key: Did you know that you don’t need to change your lock to make sure past keys don’t fit, and new keys do? You can do it with a re-keying service, instead. Great for those that want to avoid the expense of a lock change or replacement, re-keying your lock is an easy, fast and inexpensive option that will still offer the quality protection that you are looking for. When it comes to the right residential locksmith services in Tempe & Phoenix AZ , we hope that you’ll see that we are the best for the right reasons. We want to help you guarantee security and safety for your home, belongings and loved ones even if it’s something that often gets looked over. For questions and concerns on all of our residential services, please get in touch with us. We’re happy to help ease your mind on all of your lock needs.